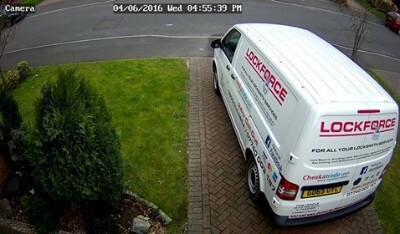 Here at locksmiths in Scunthorpe we have fitted multiple CCTV Systems to meet the customer’s needs. We fit not only the highest quality CCTV of 4K but we also offer 1080DP HD quality systems. These systems are available in the high quality of IP connections allowing you to change camera and update your system as and when you require this. All systems come with the a high level of support and a guide on how to operate the system we will even put the remote viewable app on your phones and computers so you can see your CCTV from anywhere in the world. Our systems are to a quality that will stand up in court and will make it clear on whom the people are. These systems can easily read documents and number plates which can help with convictions or even allow you to monitor your staff. These system are fitted the same day and all cabling is discrete. The camera are anti tamper and the system is remote controllable so you can play back the footage and even take photos or videos from it off your phone or tablet.